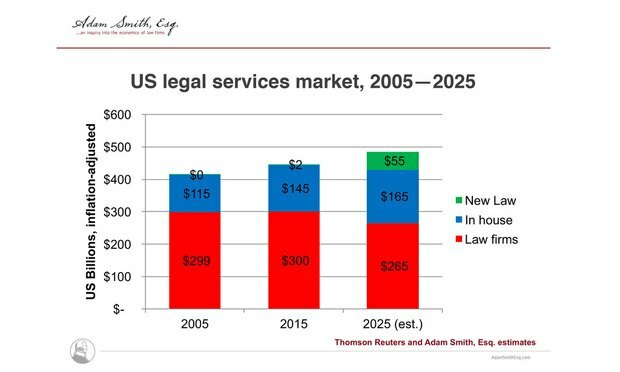 Large law firms should learn from the growth of alternative legal service providers, according to a new survey by the Corporate Legal Operations Consortium. At conferences or in conversation, the growth of an organization called CLOC, the Corporate Legal Operations Consortium, is often referenced as a data point to show how quickly the legal marketplace is changing. Bracewell partner Barbara Jones' $700 per hour rate was applied to work done in April in the review of material seized by the government from Michael Cohen's offices and home.